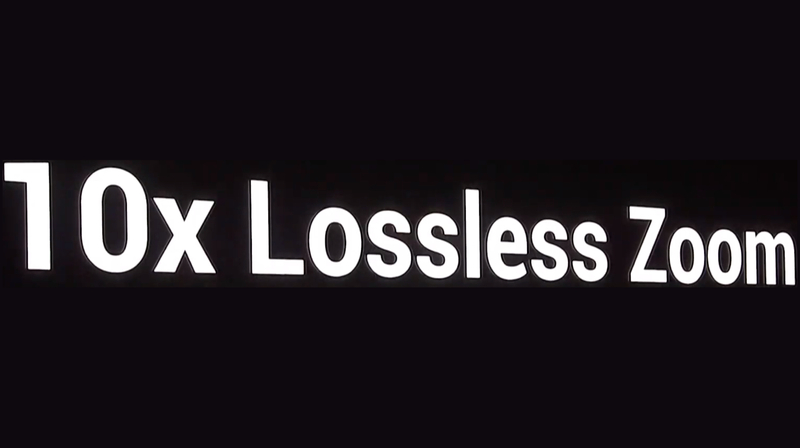 Oppo started the event by unveiling the world’s first 10x lossless zoom camera module for smartphones. This will provide ten times optical zoom without losing any significant image quality. According to the company, to accommodate a sensor capable of 10x zoom, the size of it needs to be at least 15mm thick. It says they have achieved this capability in a sensor size equal to the one found on the R17 Pro smartphone. The company claims that it had to make the sensor size smaller by using a ‘Periscope Module’ in placing the lenses. It also used a ‘D-Cut’ optical lens, which is “like making two parallel cuts on a circular lens”. This design will reduce the thickness of the lens whilst still producing the desired optical performance. 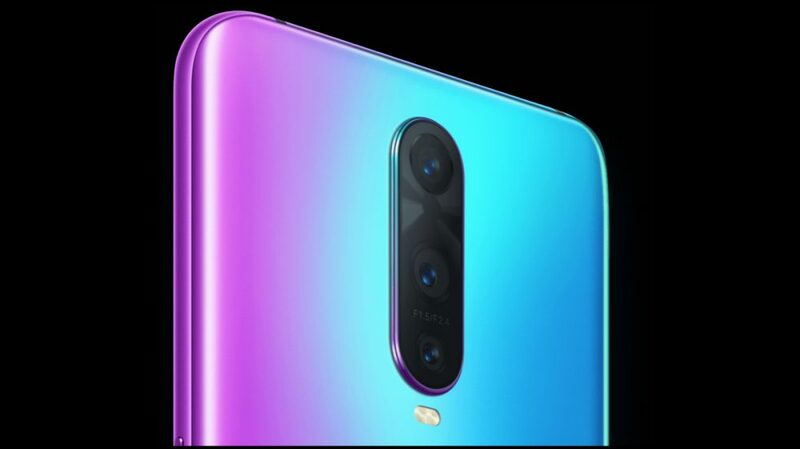 Oppo has achieved this technology in a triple rear camera setup containing a 48MP main sensor, a wide-angle sensor and the aforementioned telephoto sensor. The telephoto sensor is capable of taking shots varying in focal lengths from 16mm to 160mm, thus giving the users 10x lossless zoom capability. The lens, to avoid a quality loss while taking images, also has Optical Image Stabilization (OIS). The company has announced that a device with this technology will be launched in Q2 of this year. Oppo at the event also announced its plans for 5G, the new mobile communication standard. 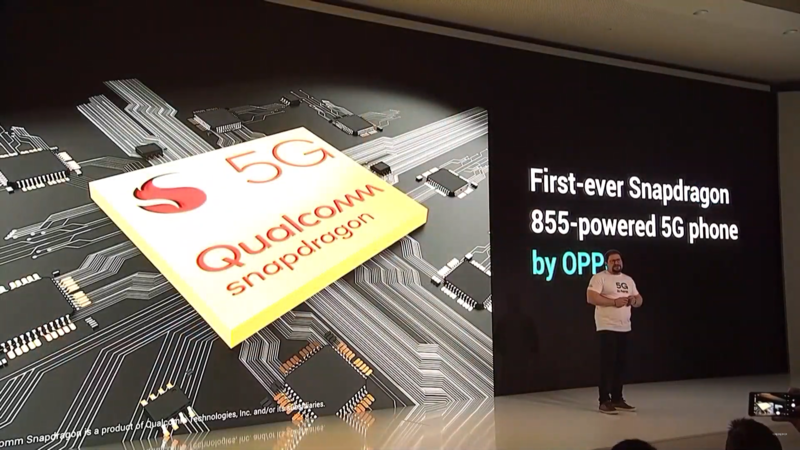 The company claims that it is actively working with Qualcomm in developing a 5G capable smartphone running on the Snapdragon 855 SoC and featuring the X50 modem. 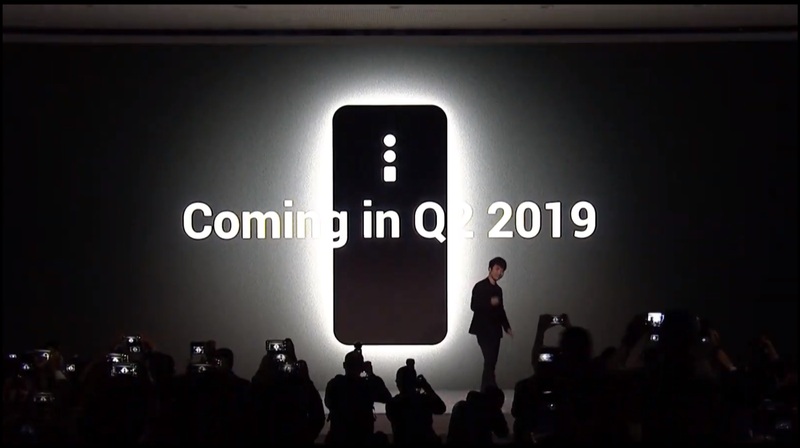 The company also revealed that it has successfully tested a 5G ready prototype late last year based on the Oppo Find X smartphone. According to senior executives, the company will further partner with telecom operators around the world to bring this technology in smartphones this year. All the new technologies announced at the event are expected to make their way into the real world products soon.